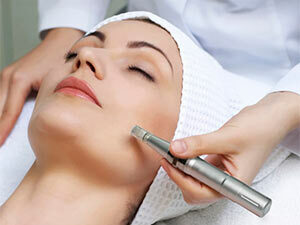 A course of Microdermabrasion can be used to treat fine lines, wrinkles, scarring, sun damage and more. 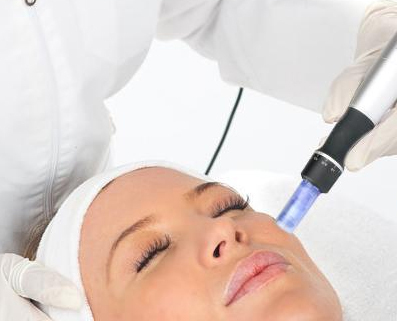 Also known as Collagen Inudction Treatment. 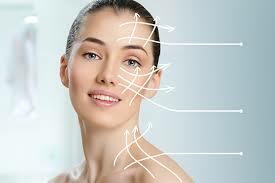 Reduces wrinkles, fine lines, acne scars and stretch marks. 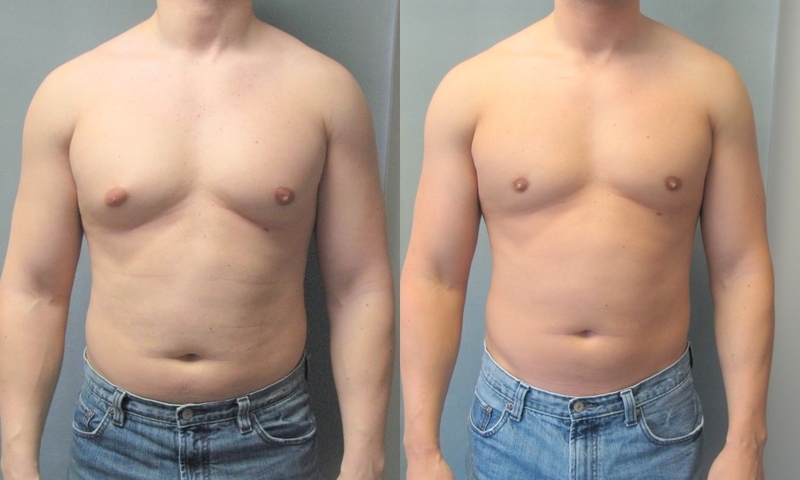 Quick results and a non intrusive laser which melts away fat quickly and efficiently. Don't miss out contact us today! 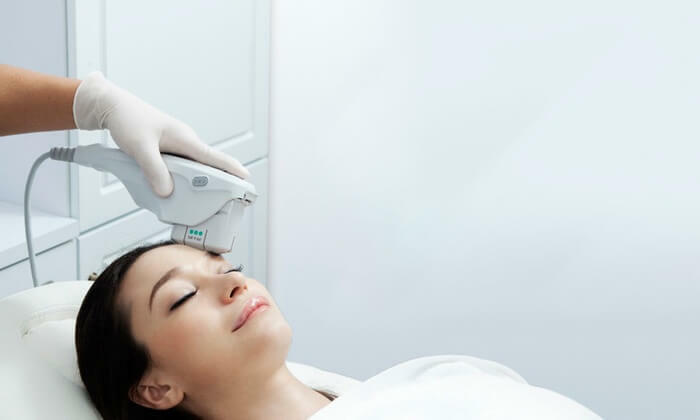 High-intensity focused ultrasound (HIFU) is a relatively new cosmetic treatment for skin tightening that some consider a noninvasive and painless replacement for face lifts. 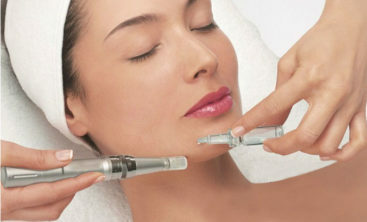 Venus Medical Spa presents a fresh approach to beauty and health delivering the most effective professional therapies. 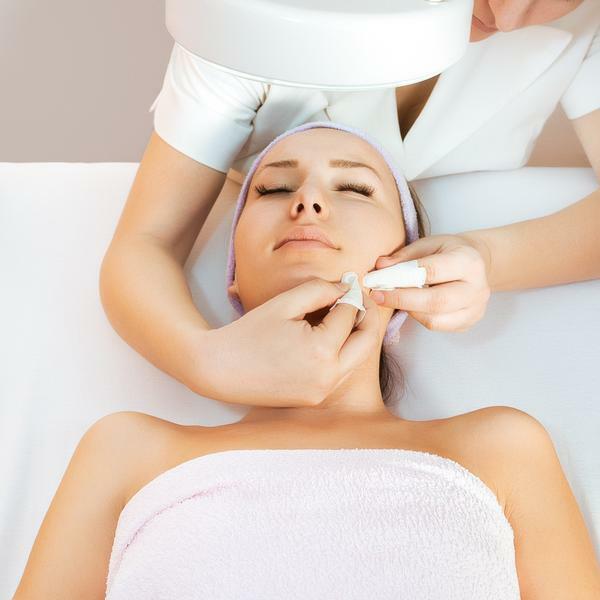 Using the latest and well proven cosmetology innovations, we are able to address most common skin problems such as acne, pigmentation and anti-ageing. 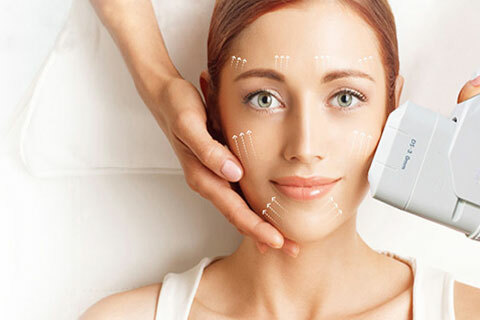 Get to know about Venus Medical Spa and what makes us unique. 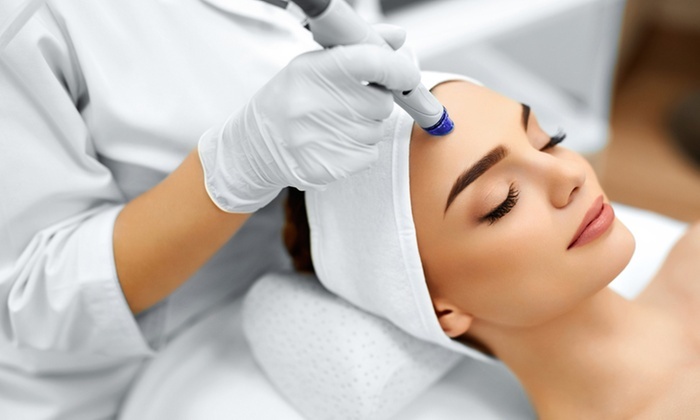 Our well trained staff and expertise when it comes to your skin makes us your choice! Take a look at our wide variety of services to find our why we’re the perfect fit to meet all your needs. We’re waiting to get you help today! We always keep our rates competitiveness without lacking or cutting corners on our services. Take a look at some rates that fit your budget and needs. 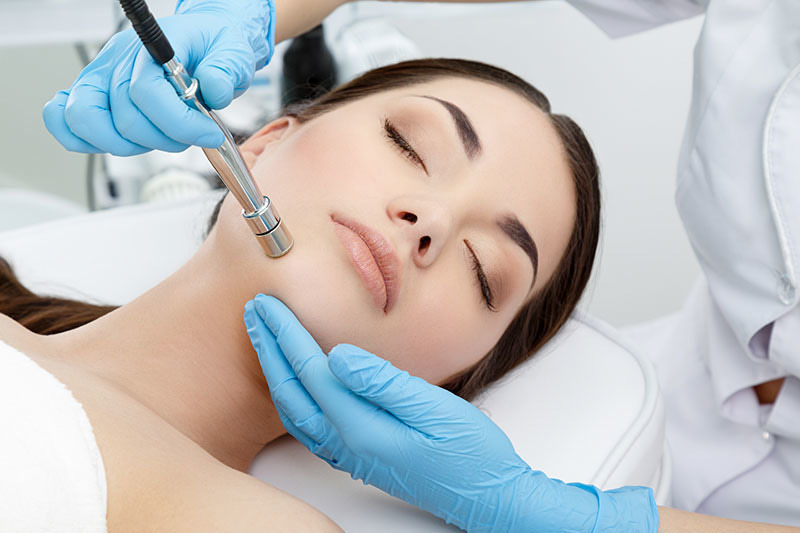 We offer a wide variety of services that make us diverse and able to meet all your needs. We treat our clients with the utmost respect and keep all services we provide confidential. We let you know the pros and cons of each of our services to help you make an educated decision. 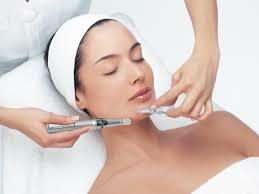 You can trust Venus Medical Spa to provide you with high quality services at affordable prices.